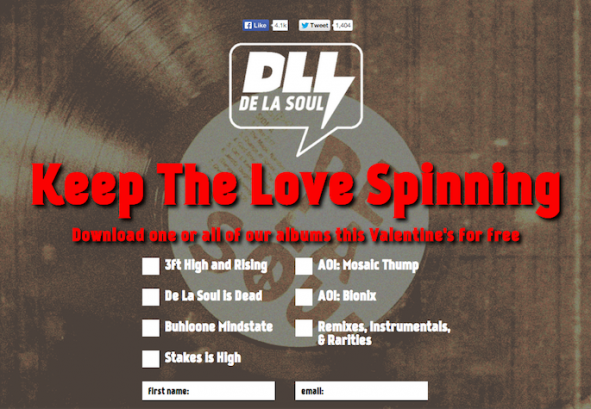 FREE MUSIC: De La Soul release every album free for Valentines Day. | SOUL OF SYDNEY FEEL-GOOD FUNK SOUL DISCO vibes & beyond. FREE MUSIC: De La Soul release every album free for Valentines Day. DE LA SOUL SPREADING THE LOVE ON VALENTINES DAY!